The regional Activities for the implementation of the Action Plan. Evaluation of the implementation by the countries. Report on the evaluation of the implementation of the Action Plan. Poster about Testudines of the Mediterranean and Black Seas. The Action Plan (in pdf format). Guidelines to design legislation and regulations relative to the conservation and management of marine turtles populations and their habitats. Guidelines to improve the involvement of rescue centres for marine turtles. Sea Turtle handling Guidebook for fishermen (Arabic, Greek, Spanish, Croatian, Turkish, Slovenian, Italian, Maltese). Sea Turtle handling Guidebook for fishermen - Teaching book (Spanish). Training Course On Sea Turtle Rescue and Rehabilitation. Interaction of the marine turtles with fishing in the Mediterranean. Proceedings of the First Mediterranean Conference on Marine Turtles. 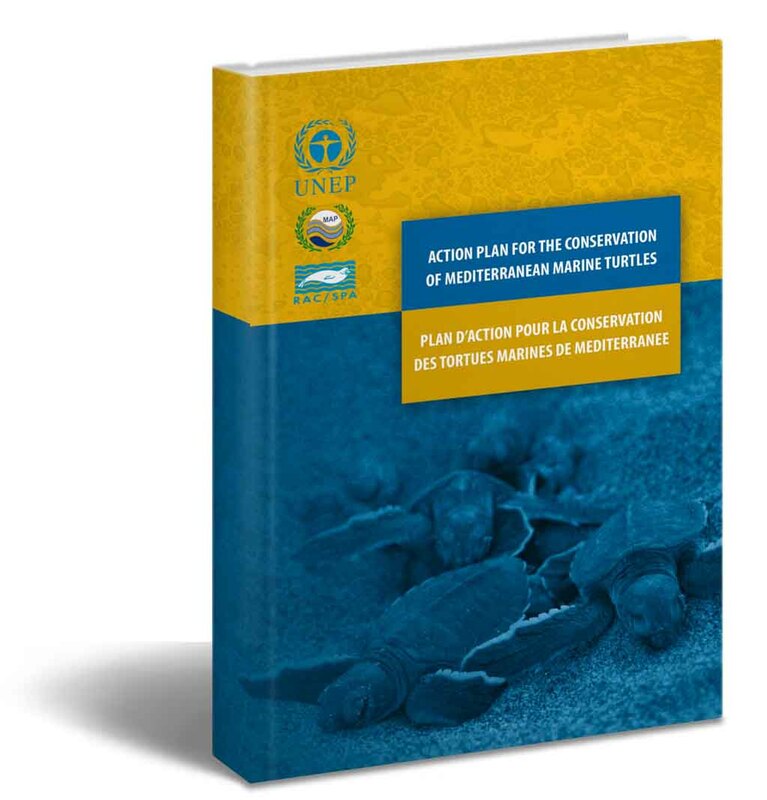 Proceedings of the Second Mediterranean Conference on Marine Turtles. Proceedings of the Third Mediterranean Conference on Marine Turtles. Book of abstracts of the Fourth Mediterranean Conference on Marine Turtles. CDROM elaborated and diffused during the 26th International Symposium on marine turtles (Crete, Greece 2006) (image for burn).